Coachella will also host a new documentary about the Russian producer and DJ at the festival. 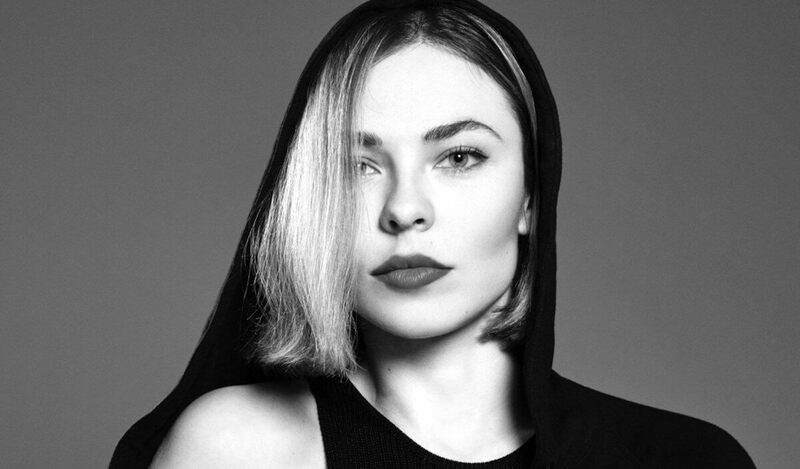 Nina Kraviz is officially headlining a stage at Coachella. The Russian DJ and трип label head is not only set to premiere a new audiovisual live show as part of her headline performance, but Coachella will also screen a new documentary about her return to Moscow, called Homecoming. Kraviz will headline the Mojave stage on both Fridays of the festival, April 12 and 19. The live audiovisual premiere is will feature newly-minted music both from Kraviz herself and fellow трип musicians. For those not lucky enough to be at the festival, the show will be streamed live on the Coachella YouTube channel. Other playing the festival include Amelie Lens, Charlotte de Witte, Four Tet and Aphex Twin. Watch our classic feature with the iconic Russian producer and DJ below.